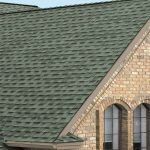 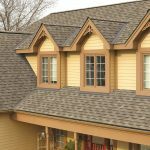 For homeowners in Santa Rosa, California, and the surrounding areas in Sonoma County, asphalt roofing is the ideal choice when having a roof replacement performed. 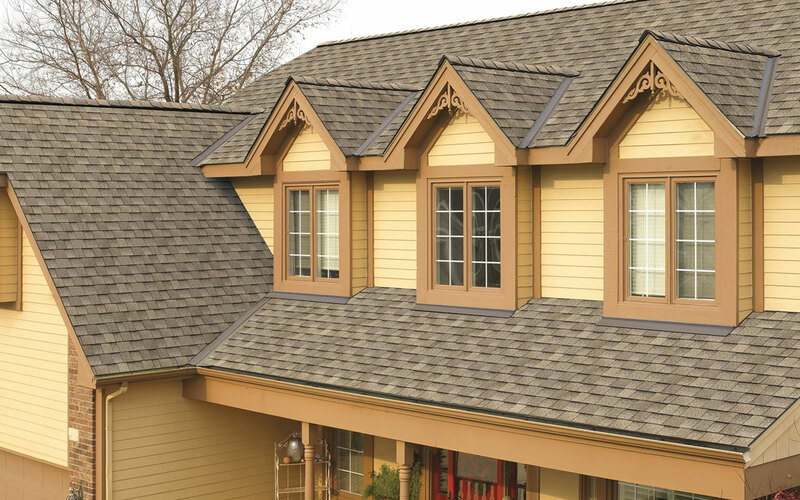 Thankfully, Wine Country Roofing proudly offer asphalt roofing from CertainTeed, GAF, and Owen’s Corning. 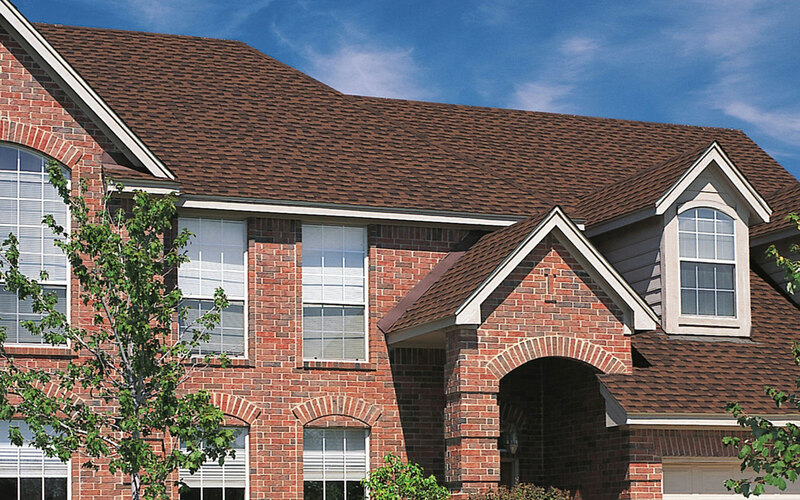 Since 1991 we have professionally installed this desirable type of roofing with the expertise that is only available with factory-trained installers. 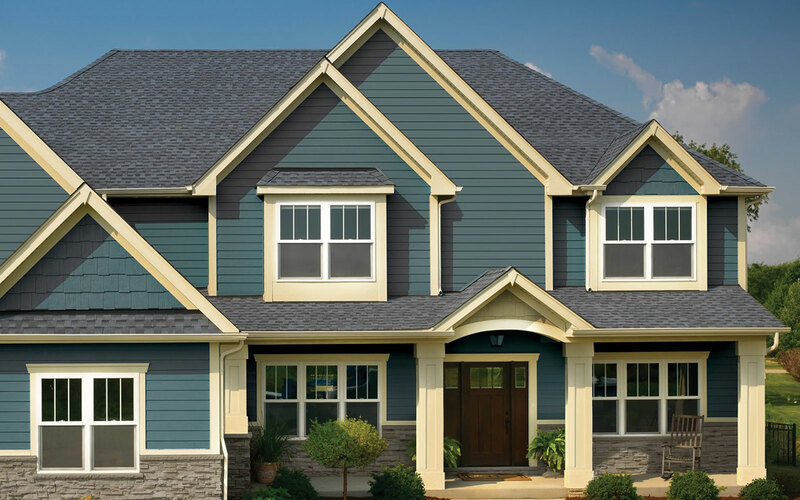 In fact, all of our installers are meticulously trained and have obtained the Master Elite® certification with GAF, Platinum Preferred Contractor certification with Owens Corning, and SELECT ShingleMaster certification with CertainTeed. 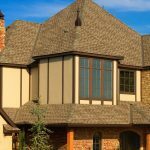 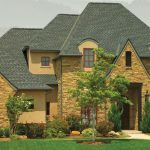 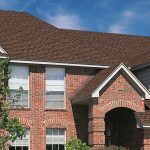 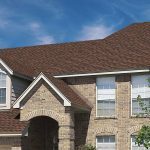 If you desire CertainTeed shingles on your home, you will be able to feel confident knowing that you are receiving a highly durable material that offers five rustic colors to choose from to find an option that perfectly complements your home. 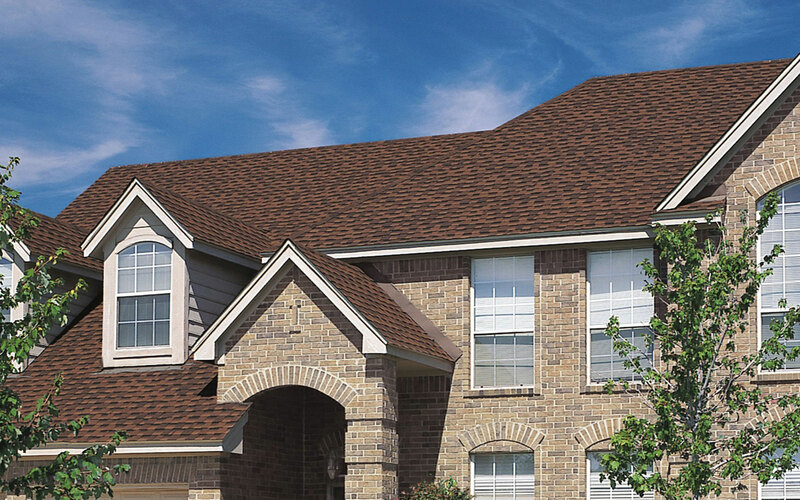 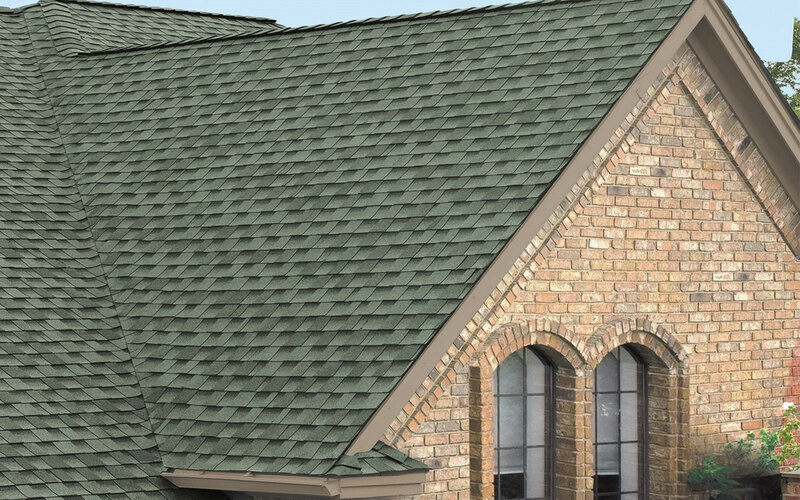 And, with three layers of material being installed, you will be able to feel confident knowing that your CertainTeed roofing is comprised of the thickest and heaviest shingles in the industry. 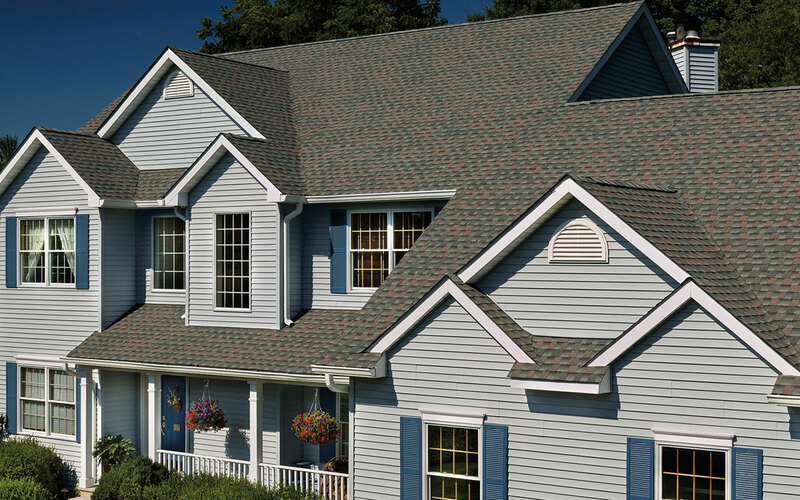 When you turn to us for the installation of CertainTeed roofing you will be able to rest assured your investment is covered and installed correctly because it is backed by an impressive 25-year warranty. 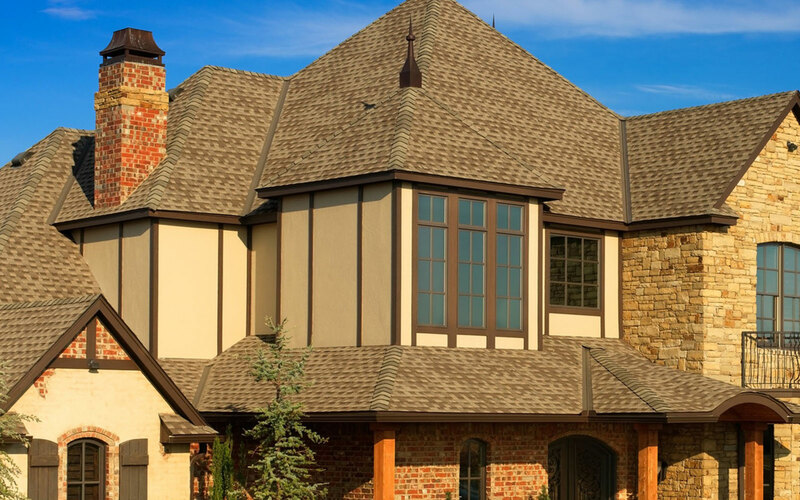 In addition, when having CertainTeed products installed on your home, you will be able to receive a Sure Start warranty in addition to an incredible 5-Star warranty. 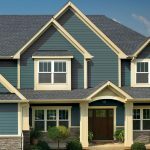 This will allow you to feel confident knowing that your investment is protected for many years to come. 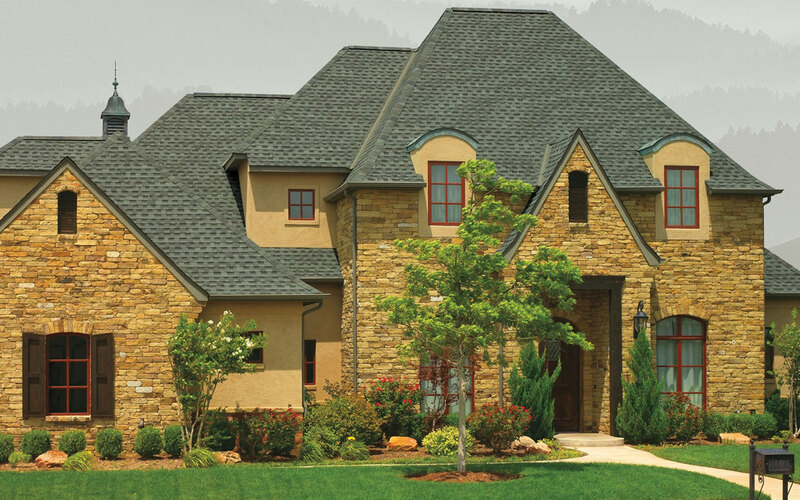 To learn more about the CertainTeed roofing and all other asphalt roofing options that we offer to homeowners in Santa Rosa, CA, and the surrounding areas, contact Wine Country Roofing today. 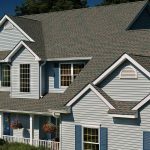 When you do, make sure to ask about the financing options available to all qualifying homeowners.